This exceptionally presented, three bedroom lower ground floor apartment features a spacious living room and dining room, providing excellent entertaining space.Quiet and environment , nice garden for entertainment , spacious layout ,western style decoration. Please contact our consultant for availability. 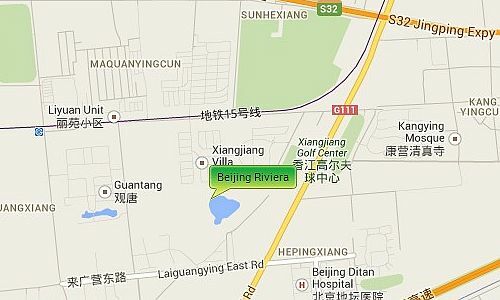 Beijing Riviera is located on the Jing Shun Road opposite River Garden Villa and close to the Western Academy of Beijing accessible via a bike track from the compound. To the east is the Wenyu River and south is the Airport Expressway giving you easy access to both the Airport and to Central Beijing. 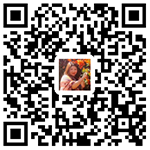 It is also near to the pinnacle plaza and euro village where you have a range of shops, supermarkets, restaurants, cafes. Banks etc.